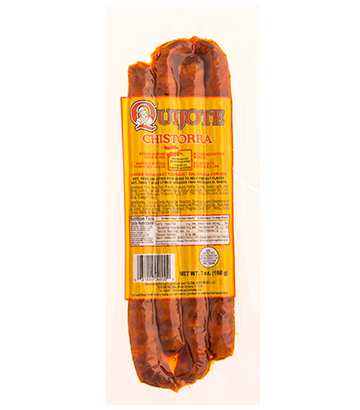 Delightful sausage from the Basque Country/Navarre and Aragon made from the very finest freshly minced pork. 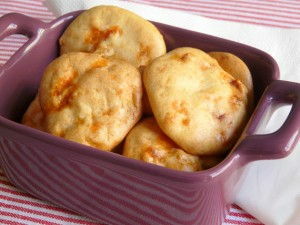 Ready to be eaten any way you like: fried, oven-cooked, etc. 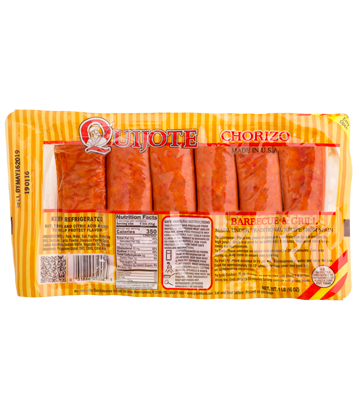 Homemade chorizo made from the finest pork to obtain a flavour that is perfectly Spanish. Especially enriching in vegetable stews. 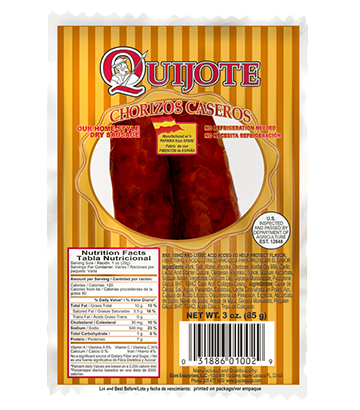 Fresh chorizo with a delightful BBQ flavour to light up your meals. 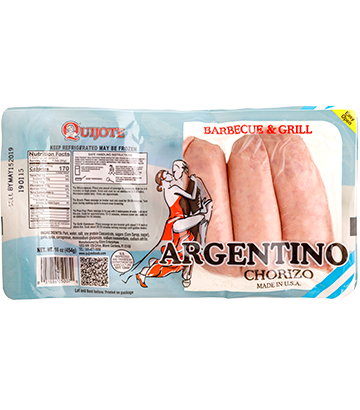 The original Argentinian chorizo, perfect with roasts. 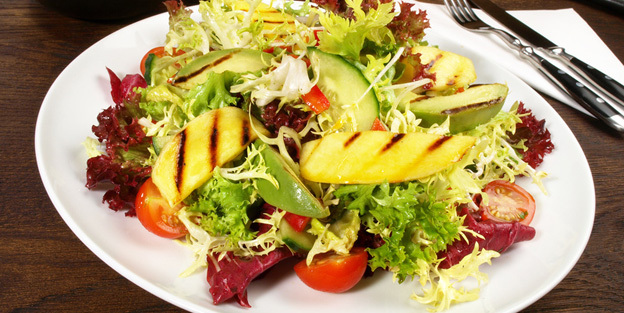 Enjoy it grilled or barbecued with your family and friends.